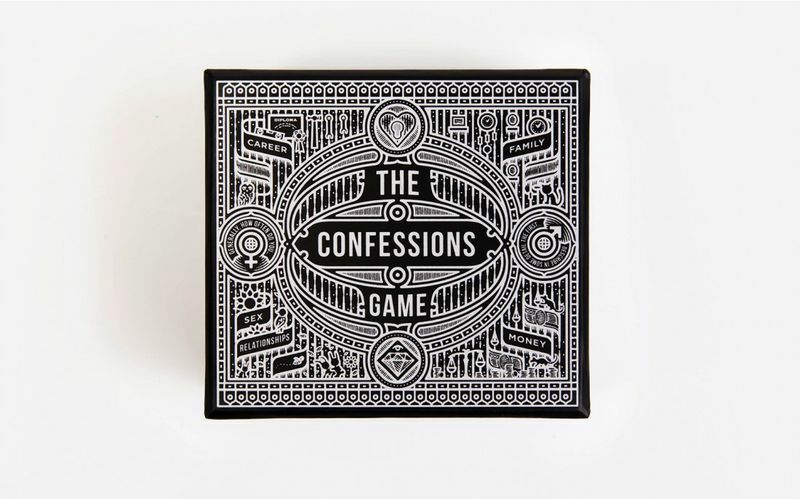 The Confessions Game from the School of Life encourages honesty and openness by helping friends share what’s going on in their lives, sharing triumphs, joys, fears and longings – without the usual shyness or reserve. The game guarantees that the warmest, most fascinating conversations won’t have to be left to chance. If played properly, it should have moments of true sadness. Encountering the vulnerability of another person is one of the most helpful things that can happen to us – it normalises our own troubles and allows us to understand the reality rather than the facade of others. If pleading the fifth is an option for the really hard questions, I’m in.